i love chewy, hard, crunchy, chocolate, gooey, sticky candy. basically i love all candy. i like corn muffins & corn fritters. i like corn on the cob. i like white corn, yellow corn, mixed corn, popcorn. basically i like all corn. so you would think since i love/like these things. i would really really love/like them together. i don't like regular candy corn. i don't like chocolate candy corn. i don't like indian candy corn. i don't like caramel candy corn. and i mean REALLY GOOOOOOD! they're like a different kinda white chocolate. 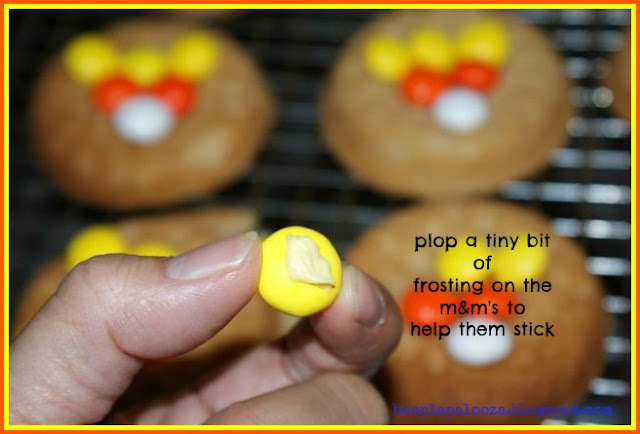 and they are way larger than regular m&m's! and they are really really really good on cookies. it's as easy as corn pie. i think candy corn is one of the cutest candies out there and they always always remind me of the spooky holiday, purtty colored leave season, & roasted turkey in the oven. Awesome! I kept giggling throughout reading this post- my boyfriend was like "What is sooooo funny?" he thought i was making fun of the sci-fi show he's currently watching. but i was just giddy about cookies and candy corn. 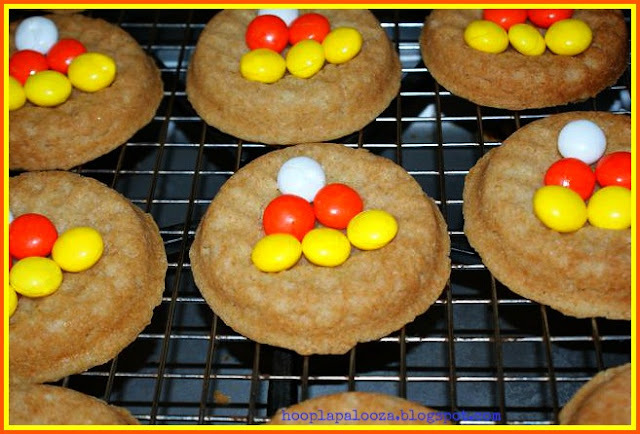 I need to make us some of these yummy looking cookies pronto! 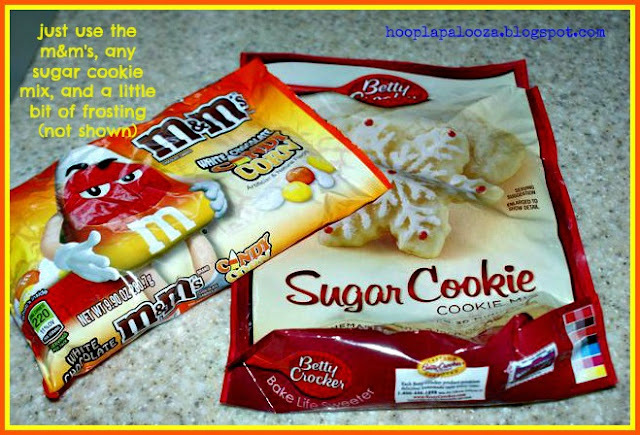 I tried these candies this weekend and OMG they are the bomb! I plan on making a batch of these cookies to share around the office. They will certainly be appreciated - and maybe I can control myself by only eating 1 (not 10). Oh my gosh these are so cute! I hope you will link them up to my Wickedly Creative Halloween Ideas Party if you haven't already. Thank you thank you Lindy for the invite! Done and done. Love that party by the way! 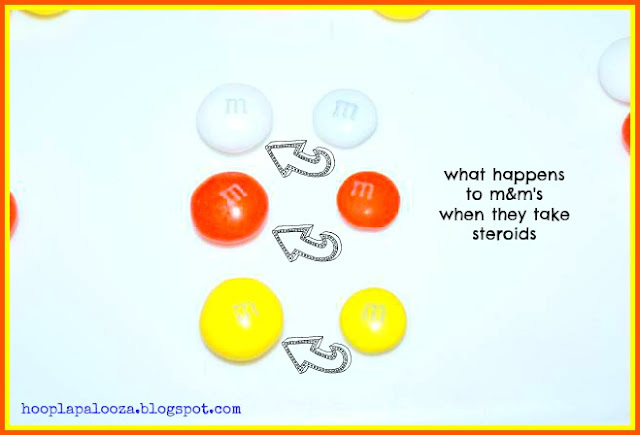 Why oh why did you tell me about those m&m's? Okay getting in the car now to go get some! Thanks so much for sharing on the We Made That Linky! HAHAHA! Your comment cracked me up! That drive is well worth it :) And thank YOU!! I'll have to try these out! They look amazing! Yes do so and you will have a happy Pinteresting family! :) Thank you so much for commenting! Those turned out so very cute! I love them! 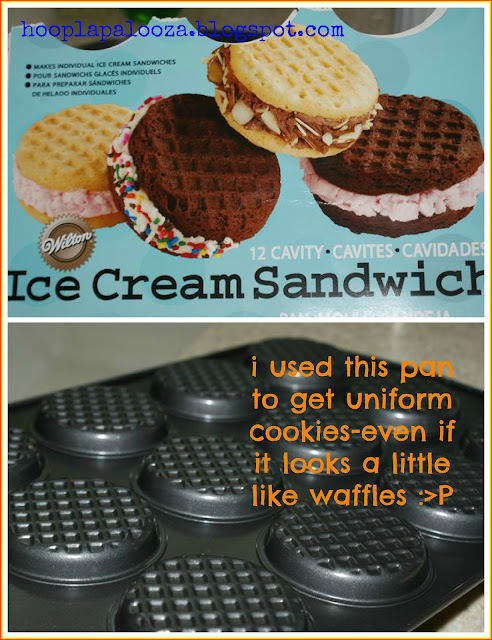 And that is a pretty dang cool waffle cookie pan, too! I always loved the harvest mix with those little pumpkins and corn stalks, puts me in the Autumn mood! Anything to get me outta the summer mood heat works for me too :) Thanks so much Michelle! Why have I not see these M&M's? My hubby is addicted to M&M's. He would go crazy, insane over these things!! Love the pan you used. So clever. Oh THANK YOU!!! You just gave me a triple smile :) :) :)!!! As far as pinterest, i have an account but it just sits there. i do clipix instead! all linked up! thank you so much Emily! HAHAHAHA!!! Heather, YOU made my day! 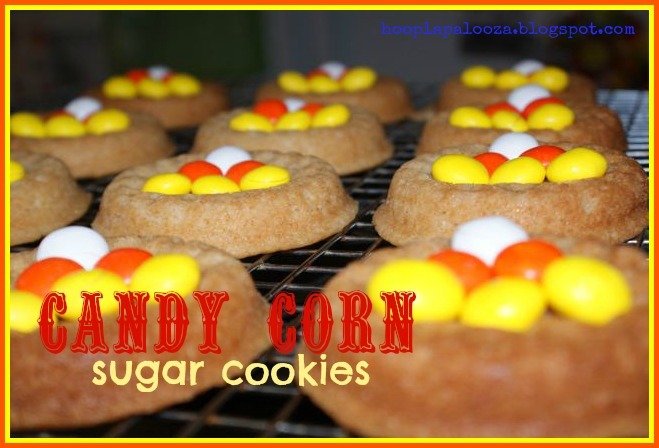 Call me crazy for this candy corn treat :) Big hugs to ya! I'm so glad that I'm following you! What a clever idea! Thank you so much for sharing (and for posting pics, that always helps). Looking forward to reading the rest of your blog. YAY! YAY! YAY! Thank you SOOOOO much Katie! You made my weekend :) !!! These are so cute! My boyfriend has been hounding me to get some of these M and Ms. I hadn't thought about making cookies with them. 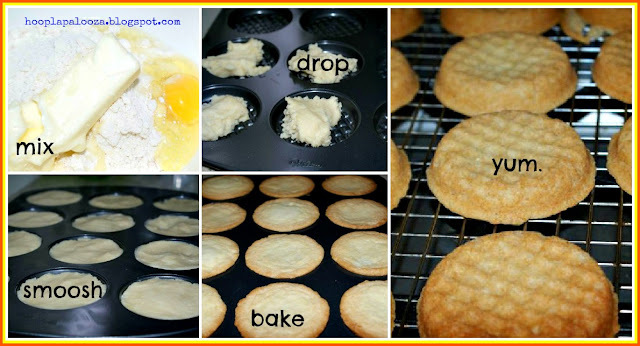 Hope you make 'em cuz they are super easy and quick too! Your boyfriend will love them when they come right outta the oven-YUM :) Thanks for commenting Katie! OMG - there are now words to describe this awesomeness!!! Definitely will give these a try! I just started my first ever linky party and would love it if you would consider sharing this recipe! Hi Angie! Thanks for the invite to your partay :) I linked up so now we can celebrate and eat these cookies together! NO WAY!! 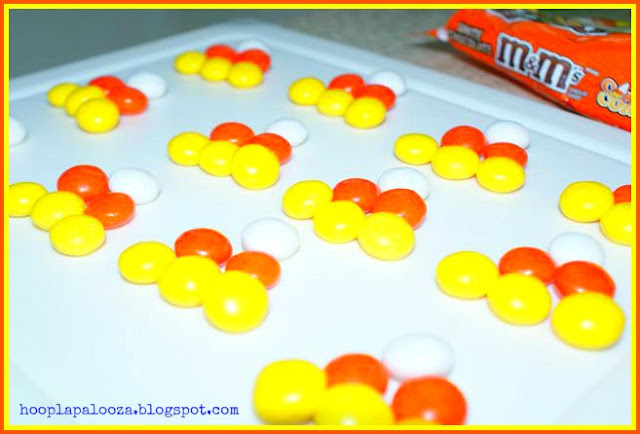 M&M Candy Corn candy... I NEED TO TRY THEM!!! Those cookies look FABULOUS!! 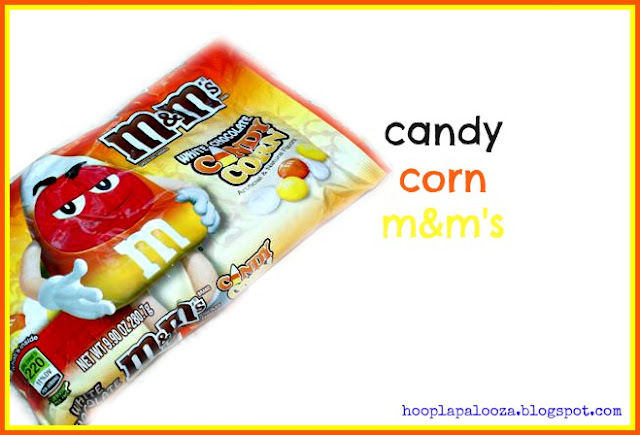 Well I like candy corn and m&ms are even better! So this works for me! Lol! HAHA! Then you're gonna like these cookies for sure Christina-yay! These look delicious! Thanks for sharing last week on Saturday Show & Tell on Cheerios and Lattes! You are a featured favorite this week! Hope you can join us again this week! Have a great weekend! Those cookies look so delicious, and I'd love for you to share them and any other projects at my new link party, Submarine Sunday. I hope you'll stop by! glad you like them T'onna! and gladder you invited me to your party! done and done -YAY! thank you SO much for your comment! A PIN! YAY! A GFC! YAY! i signed up as your GFC too :) can you feel the love?